A version of the Atari classic Asteroids built using PlayMyCode. Click on the image to play, or on the PlayMyCode banner to take you to the game, and source code. 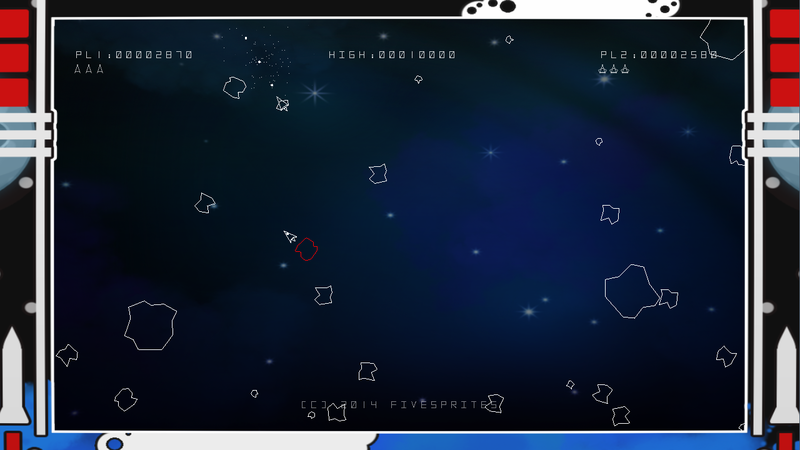 Arrow keys to move, Z to fire and X or Space to perform a Hyperspace Jump!